Lovable Badass: Artists on Artest was an art show held at Narwhal Art Projects (Toronto, Canada) from December 18 to December 28, 2010. 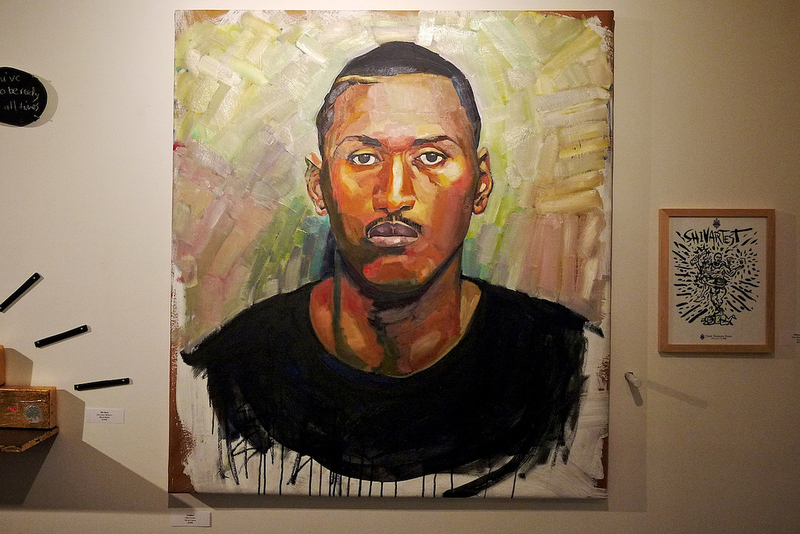 Involving thirty artists using a variety of media, each work is inspired by the life and career of NBA star Ron Artest. Although many of the pieces displayed on this site have already been sold, some are still available for purchase. For more information about the show, please contact info@lovablebadass.com.